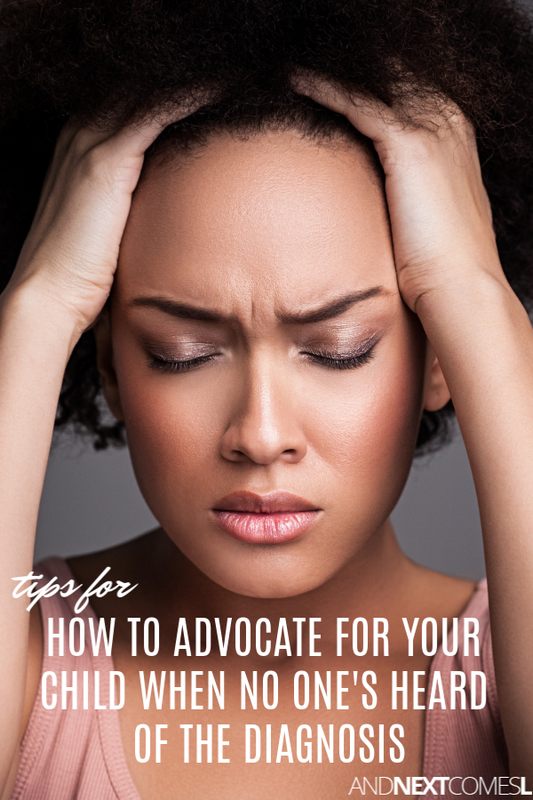 Tips on how to advocate for your child when your child has an unfamiliar diagnosis because, after all, what is hyperlexia? Advocating for a child's special needs is easily one of the most exhausting parts about being a parent. But, it is even more complicated when no one has heard of the diagnosis or, on the off chance that they have, know so little about it that I have to spend extra time educating them on the diagnosis itself before I can even begin to discuss what that diagnosis means for my child and his needs. Or they just don't want to consider the impact of this diagnosis if the child has other diagnoses. So you can see why advocating for my child's needs is one of the most frustrating and exhausting parts about raising a child with hyperlexia. But I get it. I really do because up until late 2014, I had never heard of it either. However, the lack of awareness and thus, knowledge of hyperlexia makes it that much trickier to get my son's needs met at school or by a speech therapist or by any other professional that he comes in contact with. 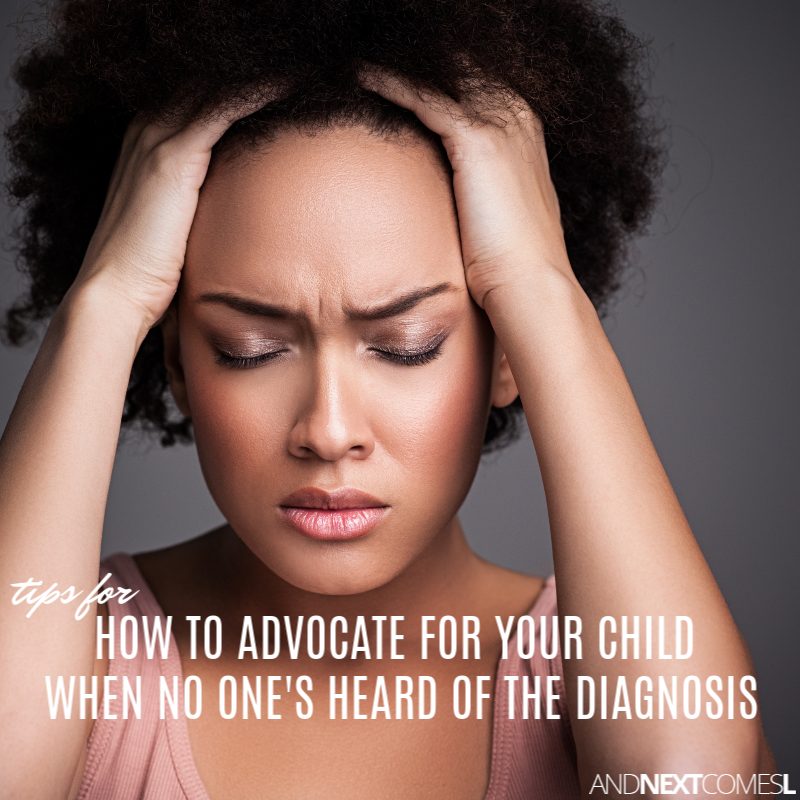 So how do you advocate for your child when no one has heard of the diagnosis? 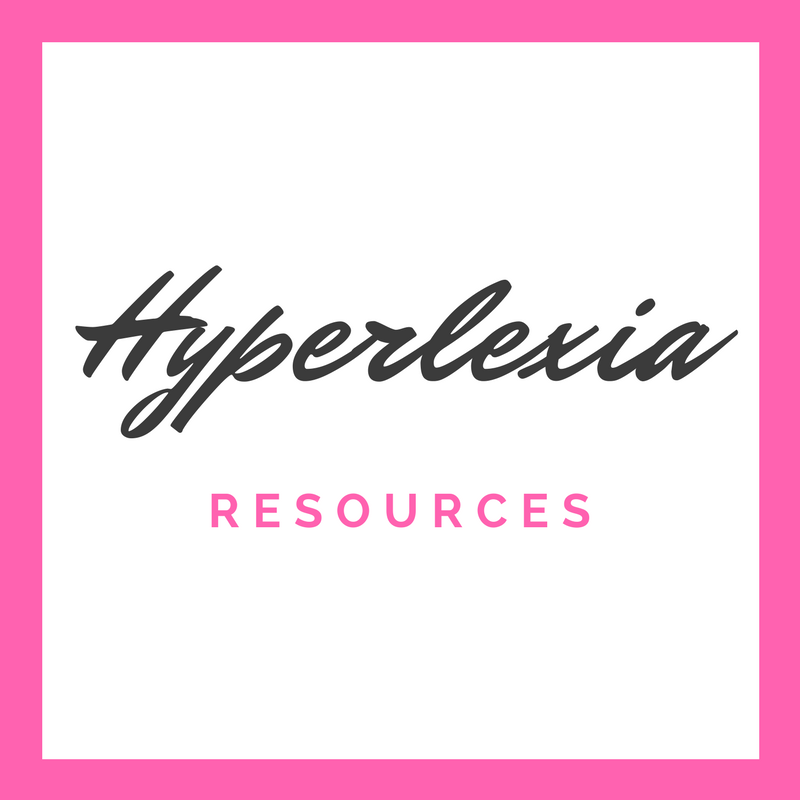 These tips that I'm going to share aren't just relevant to the diagnosis of hyperlexia (which I remind you, there is no official diagnosis for it). These tips can be used for other rare diagnoses that your child may have. Make sure that you stay up to date with all the latest research and information regarding the particular diagnosis. The more you know about the particular syndrome, condition, label, diagnosis, or whatever you want to call it, the better. Read up on the strategies that work. 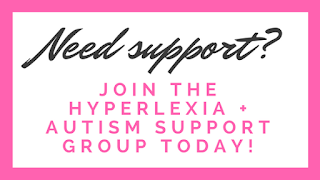 Connect with other parents to find out what is working or isn't working for their children (you can join my Hyperlexia + Autism Support Group here). Keep a journal of what does and does not work for your child. 2. Supply teachers and professionals with cheat sheets. What is Hyperlexia? 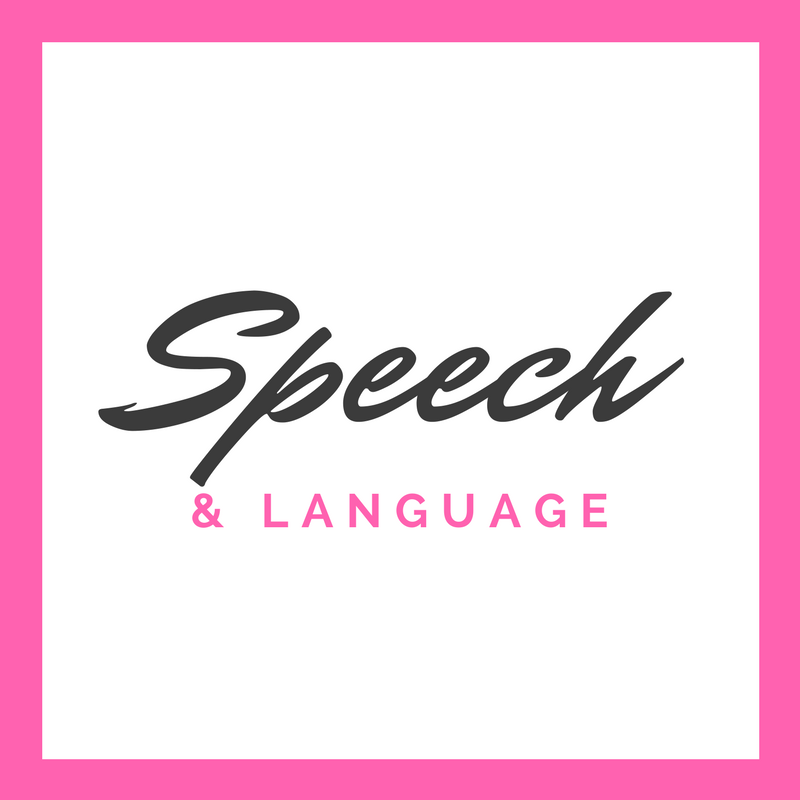 Pamphlet - Gives a fabulous overview of what hyperlexia is. Strategies for Working with Hyperlexia Pamphlet - Offers lots of practical suggestions that parents and teachers can implement at home and/or in the classroom. Super handy! 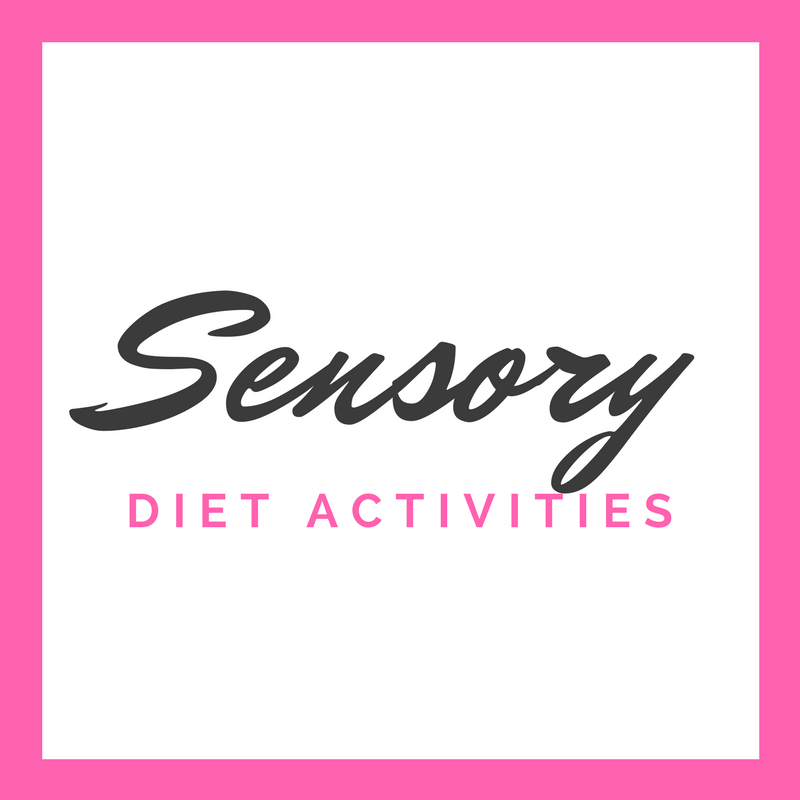 My Child's Sensory Needs Brochure - Just fill it in with your child's sensory seeking preferences! 3. Write a letter explaining your child's diagnosis and traits specific to him/her. When J started grade one, the teacher encouraged all parents to write a short letter or email about their child, including their strengths and weaknesses. Pretty sure she was expecting a short paragraph with about 4-5 sentences. I practically sent her a novel! But, I think she appreciated it! So even if your teacher doesn't request this kind of letter upfront, I think it's a great habit to get into. 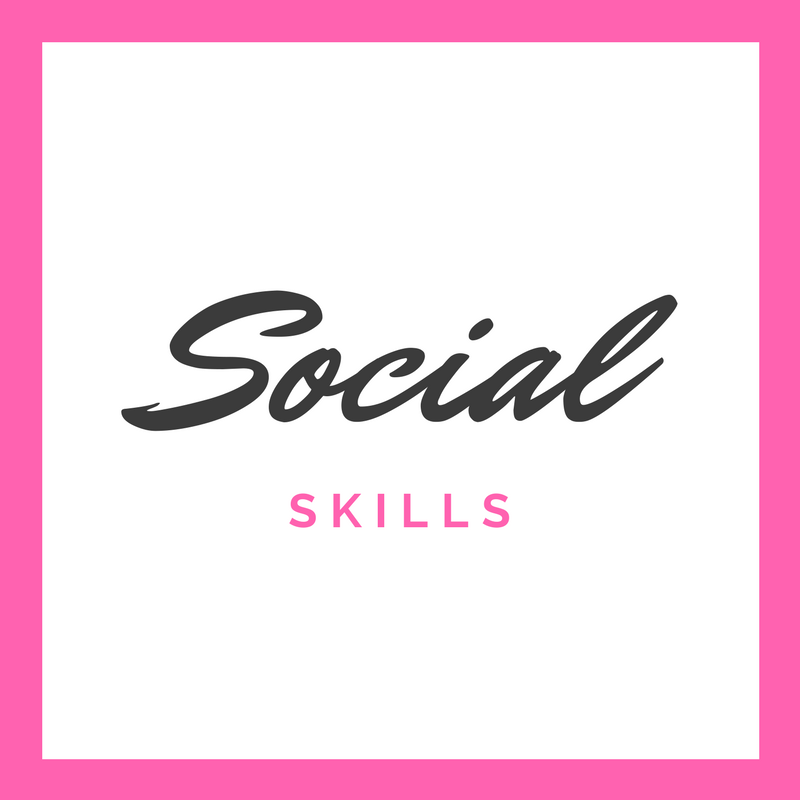 It's a great way to introduce your child's complex needs and abilities to them. After all, they will be spending a lot of time with your child over the school year. The only reason why it's difficult to advocate for a diagnosis no one's hear of is simply because, well, no one has heard of it. The only way for it to become a known diagnosis is to talk, share, and educate those around you. Explain hyperlexia (or whatever your relevant unknown diagnosis is) to those around you. You'd be surprised at how well word of mouth works! 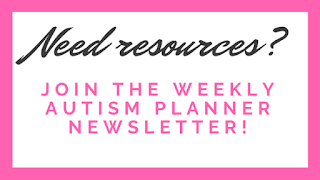 For instance, my blog is obviously my platform for spreading awareness about hyperlexia and I have a friend who is a special education teacher at a school nearby. 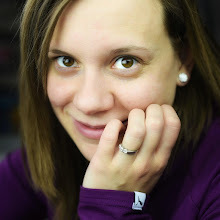 She passed my blog along to the parents of a little boy fitting the hyperlexic criteria. 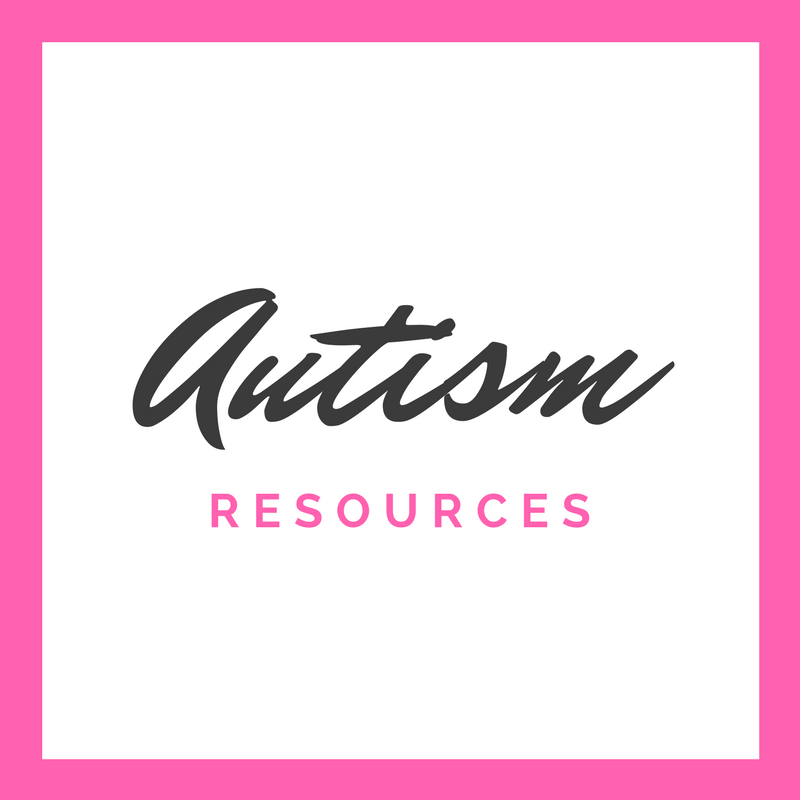 Then when our children were paired in a program some time later through Autism Services, the mom asked if I happened to be the mom behind this blog. She told me how wonderful it was to read about my son's hyperlexia because it was like reading about her very own son. 5. Don't let other diagnoses overshadow any others. 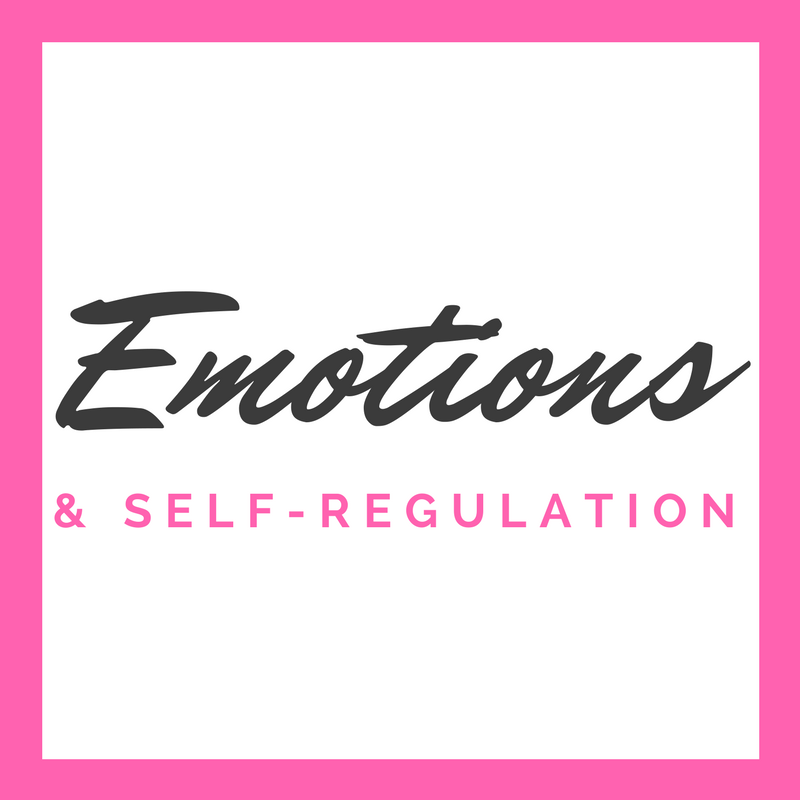 One thing that we have encountered is professionals practically ignoring J's hyperlexic label. They try to work with him based off of his autism label alone instead of considering what his hyperlexia might offer in terms of therapy. I believe that his hyperlexia diagnosis is just as important in the therapeutic process as his autism one, so to disregard that, is to disregard his overall being. Progress will never happen if you cannot tap into his strengths. Thank you for all that you do for our HL families and in this case for those who have never heard of it.